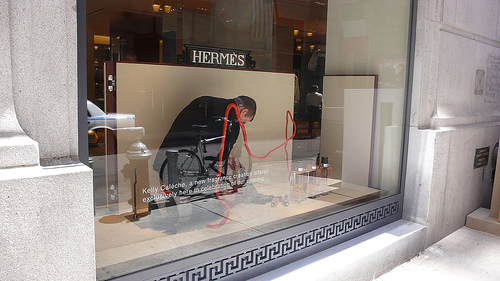 Hermes, made an announcement this morning that it was planning to open up a Men’s-Only store in Upper East Side, New York in 2009. The 6,000-square-foot unit will be located directly across the street from the company’s existing flagship store at 691 Madison. The address of the men’s store will be 690 Madison at 62nd Street. 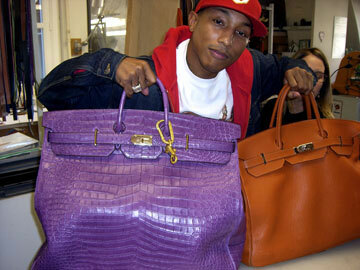 Hermes will launch a men’s ad campaign this fall as well, has been putting more emphasis on their men’s line. Last June, the company opened a 5,000-square-foot boutique across the street from the New York Stock Exchange with an emphasis on men’s wear.